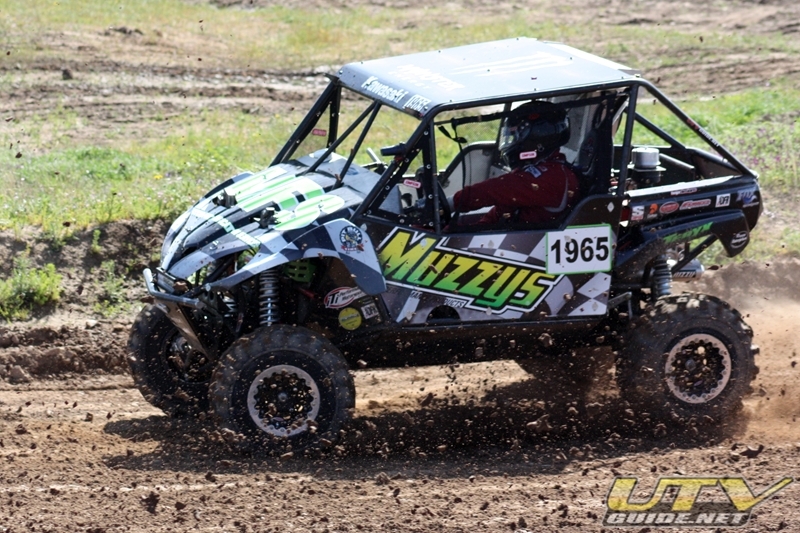 Sunday was another beautiful day for racing in Folsom, CA at VORRAs second short course round at Prairie City SVRA where Jon Crowley captured the overall win in his #1965 Kawasaki Teryx. 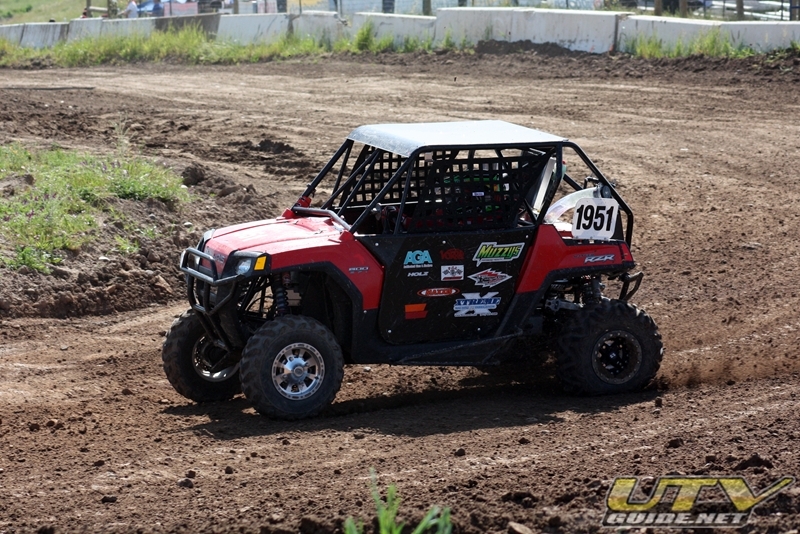 The VORRA race series is unique in that it offers both short course and desert racing over the course of the year. 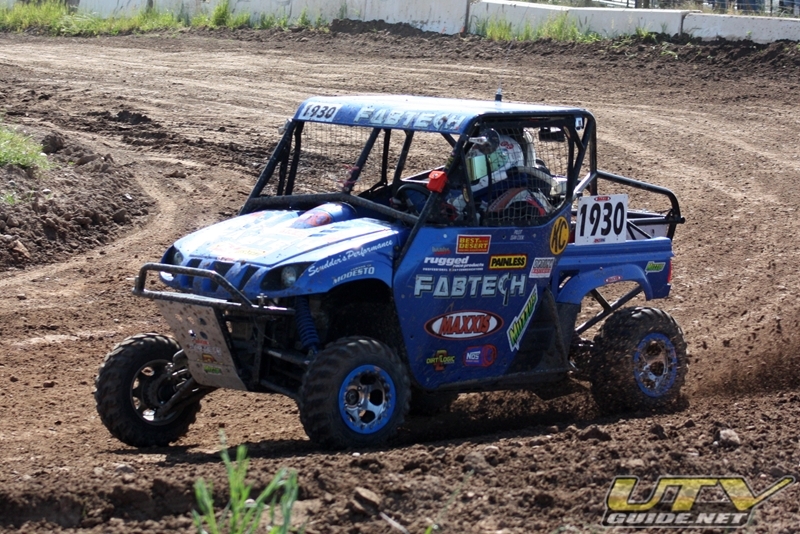 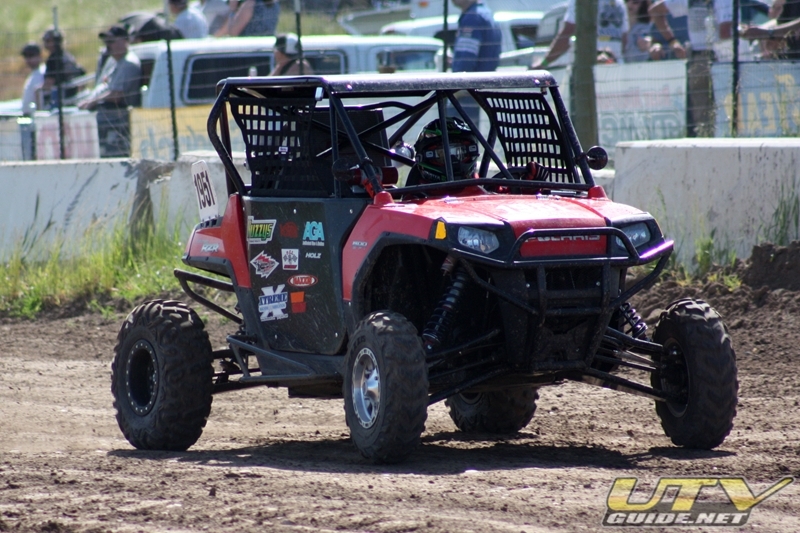 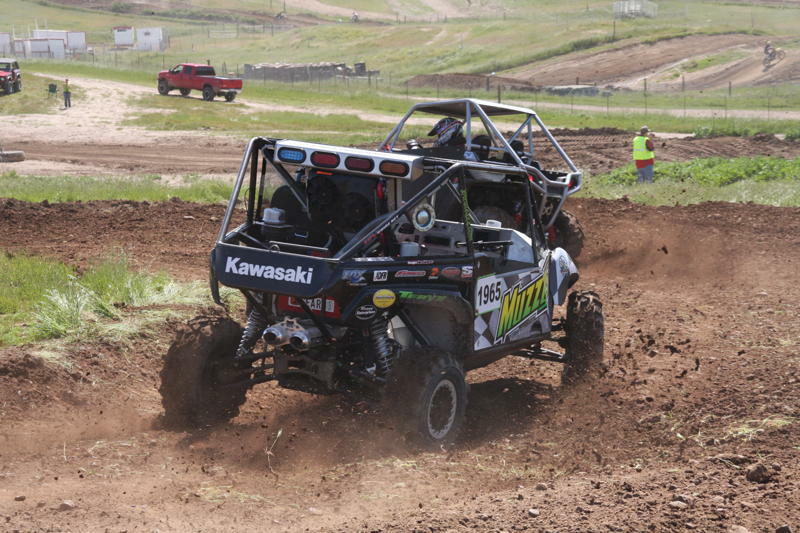 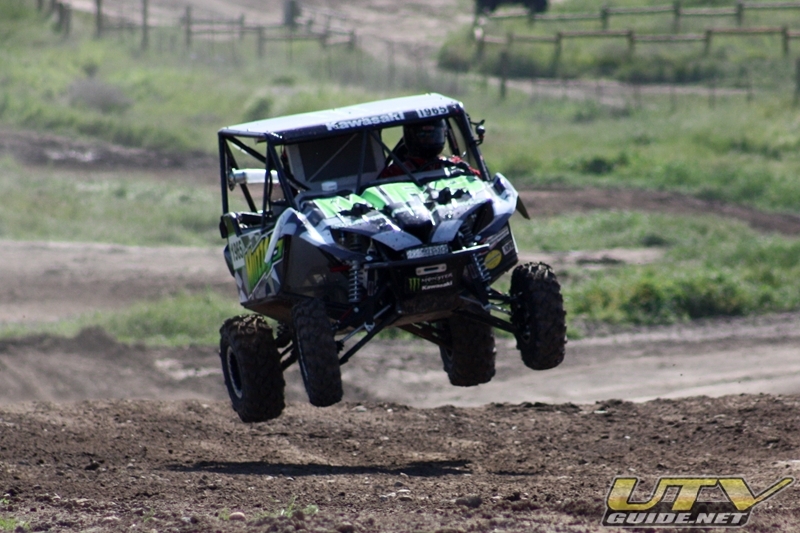 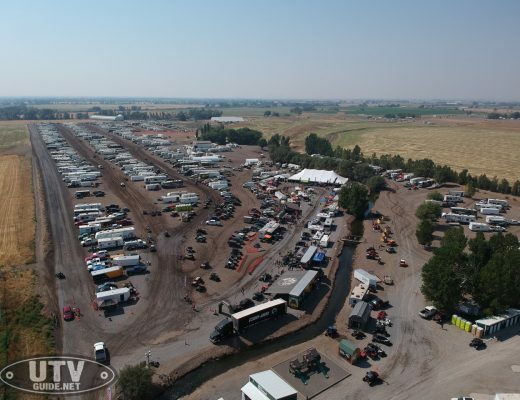 Prairie City is home to the short course races where the Kawasaki Teryx made its debut last weekend. 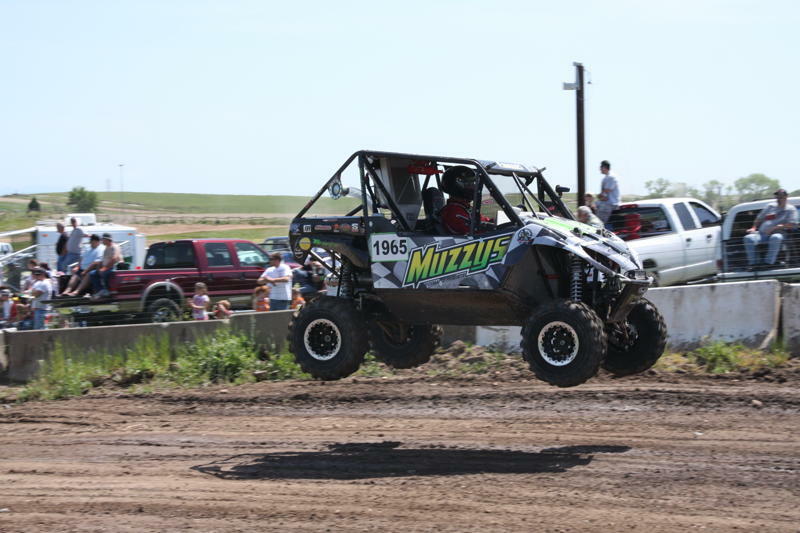 Crowley started in the second row of the 7 vehicle class and had to battle through the pack to take second place in the first two motos. 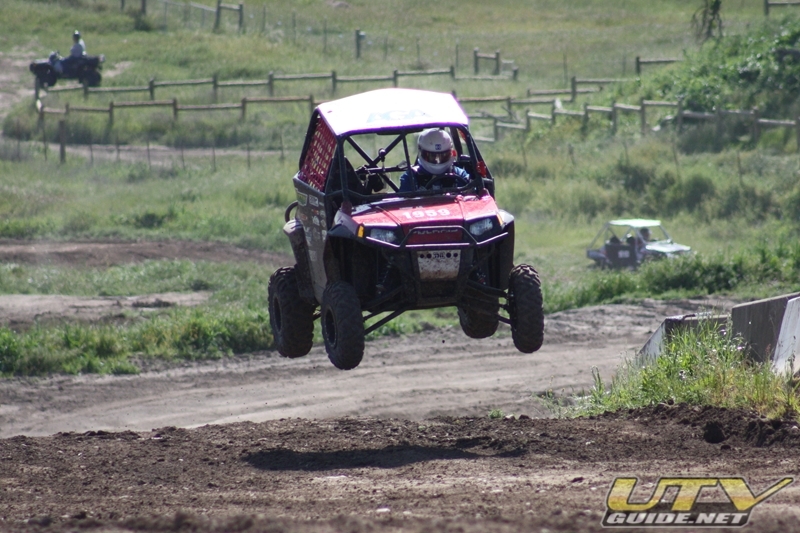 On the final moto of the day, he was lined up in the front row and was able to pull off the holeshot and never looked back. 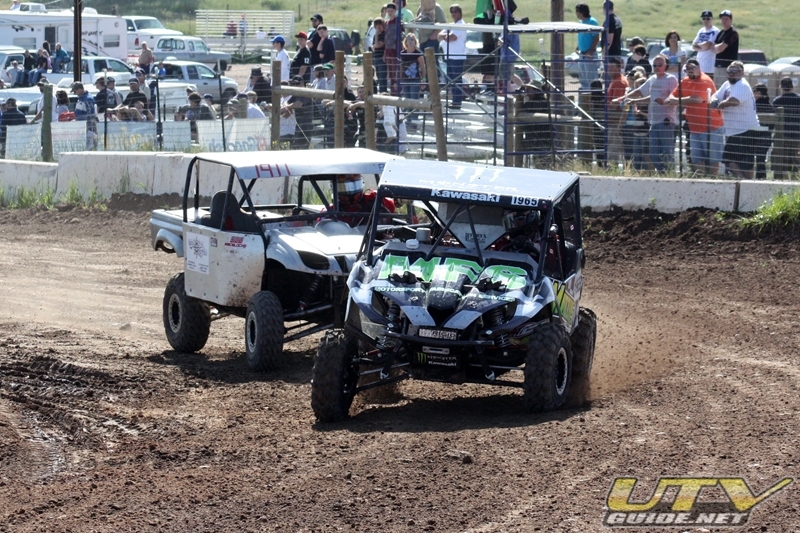 He took the green flag and 5 laps later he took the checker flag. 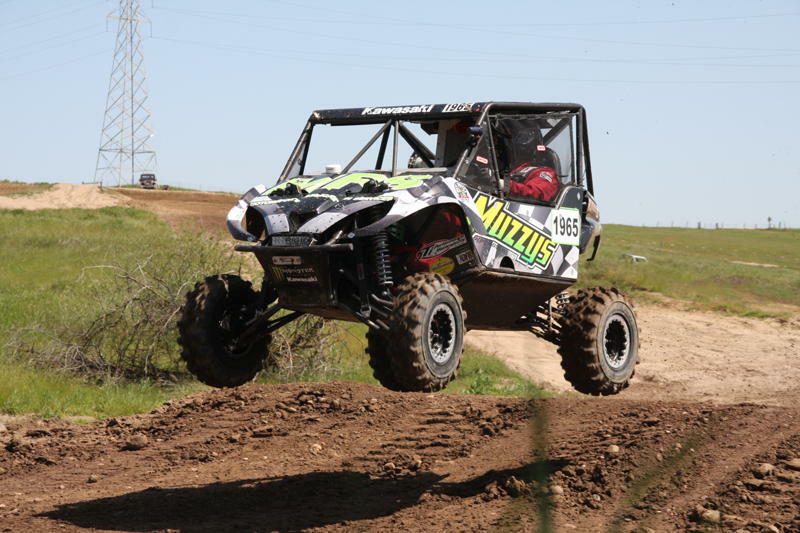 The second round win puts Crowley in the lead after two rounds. 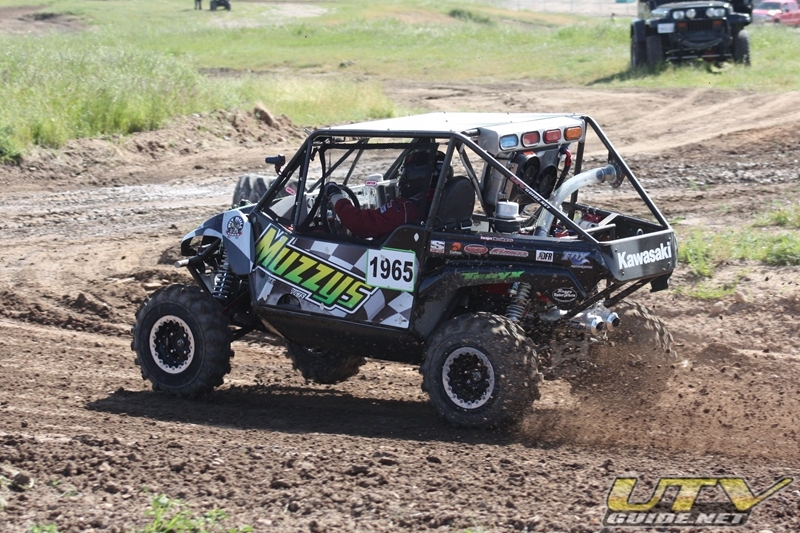 The first round of racing he used a Polaris RZR while he finished the build on his Kawasaki Teryx. 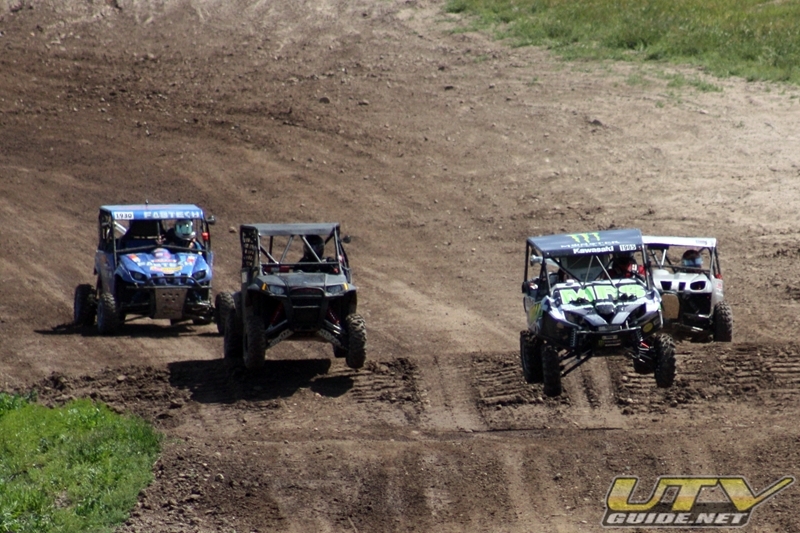 The next VORRA race will be a 300 mile desert race in Yerington, NV over Memorial weekend.